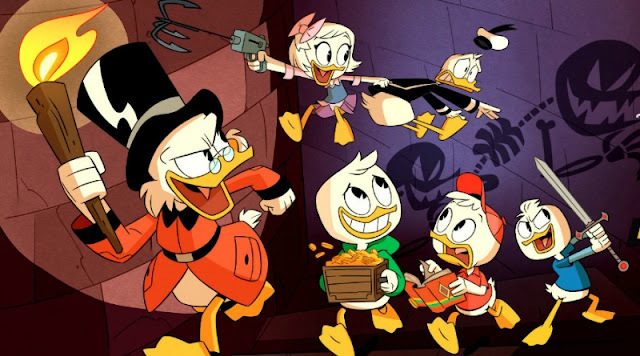 US & CANADA DVD RELEASE: DuckTales - Destination Adventure Out Now! 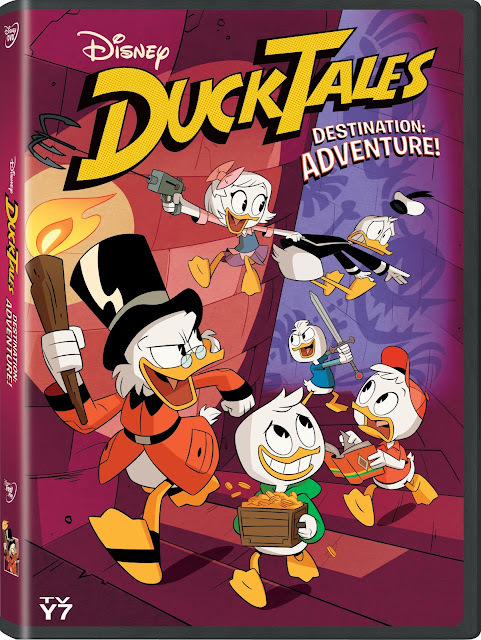 A new collection of DuckTales adventures comes to DVD in the USA and Canada today. DuckTales - Destination Adventure is the newest compilation to be released on DVD and features over 2 hours of fun for all the family. An ancient tomb in Toth-Ra, the mountain peak of Mt. Neverrest, a vacation island for Greek gods…global expeditions await! 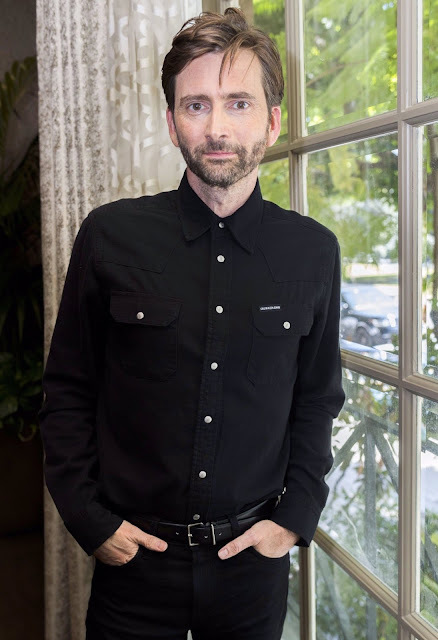 Thanks to Huey, Dewey, Louie and Webby, trillionaire Scrooge McDuck is back in action, leading the way to death-defying exploits stretching all the way from Duckburg to legendary destinations around the world. Let the greatest family adventures begin! And a BONUS two classic DuckTales episodes: New Gizmo-Kids on the Block and Ducky Mountain High!